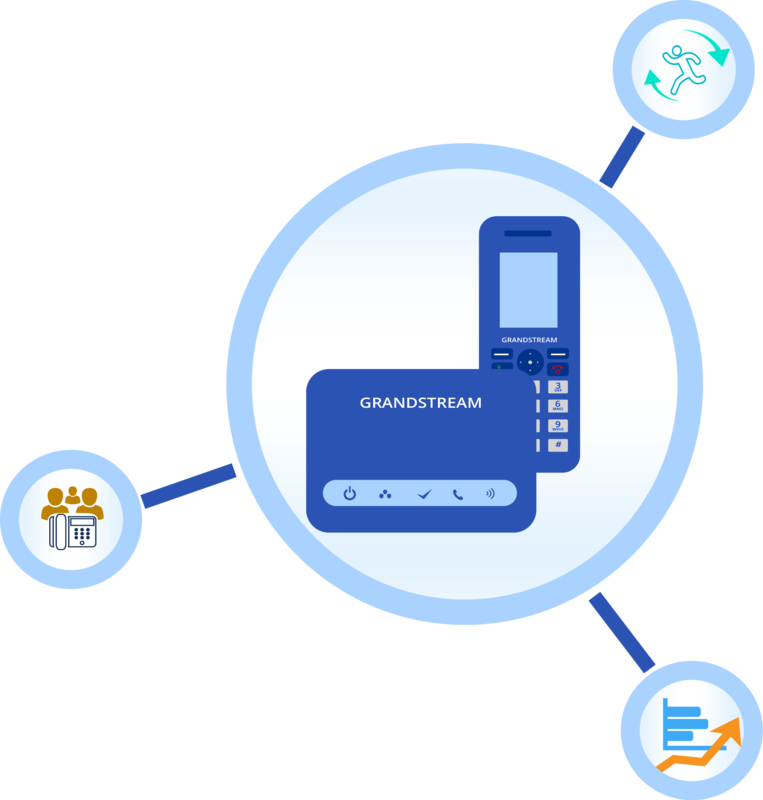 I thought now would be a good time to talk about setting up the perfect IP solution using Grandstream products. This is a great time to upgrade your business communication hub as the new year is approaching and so are new business strategies! 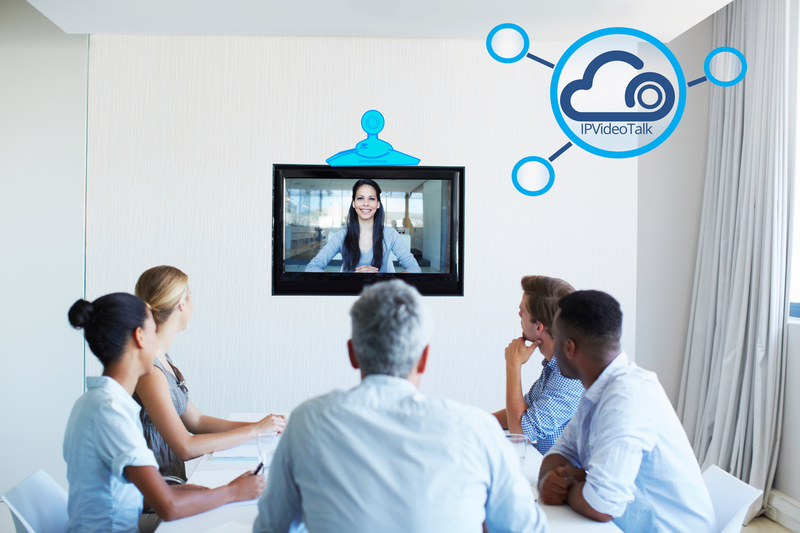 Start off 2017 with a powerful and productive IP network and give your communications a boost. In recent years, there’s been lot of talk about bringing mobility to the workplace. Employers are focusing on increasing performance and productivity while supporting more flexible work environments. You may wonder, how exactly can that be achieved? At Grandstream, we use our own IP products to increase employee productivity, like our DECT Cordless IP solution. Implementing this product has led to increased efficiency and improved business practices all around. 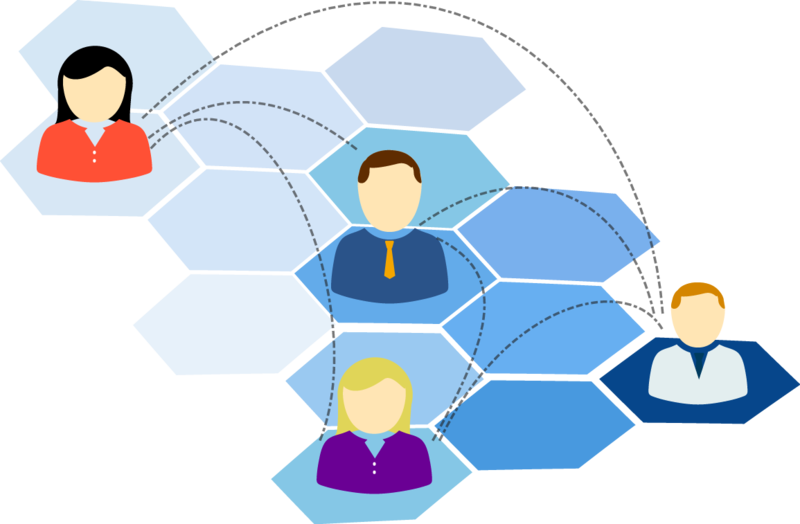 It wasn’t until I had to host my own online meeting that I realized it takes several working components to make a meeting successful. Panic set in as the audio cut out 2 minutes before the start time and attendees’ questions were already flooding the chat. There were too many moving parts; I was overwhelmed. The disaster that was quickly unveiling made me realize I wasn’t prepared.